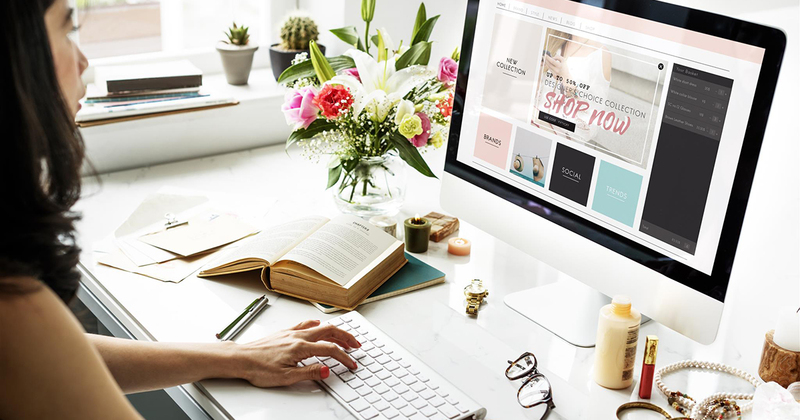 As a customer, protecting your PIN number from prying eyes should almost be like second nature to you – it‘s a matter of security, after all. 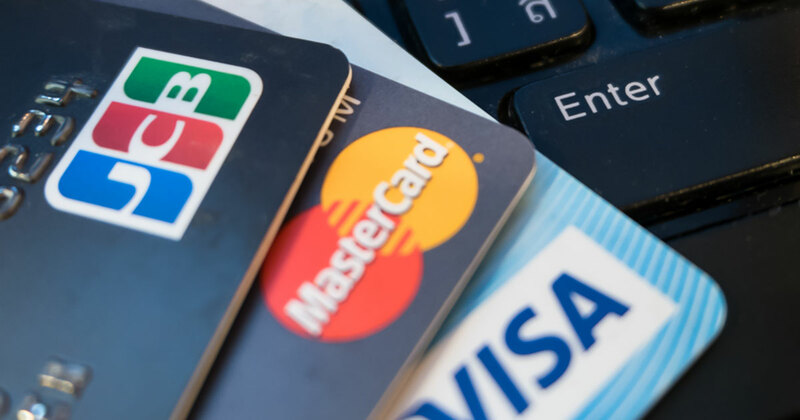 All card issuing institutions encourage PIN protection as one of the most important security measures you can take. 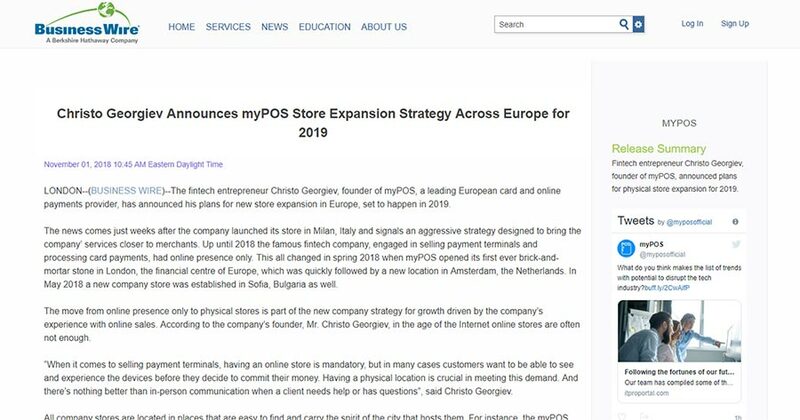 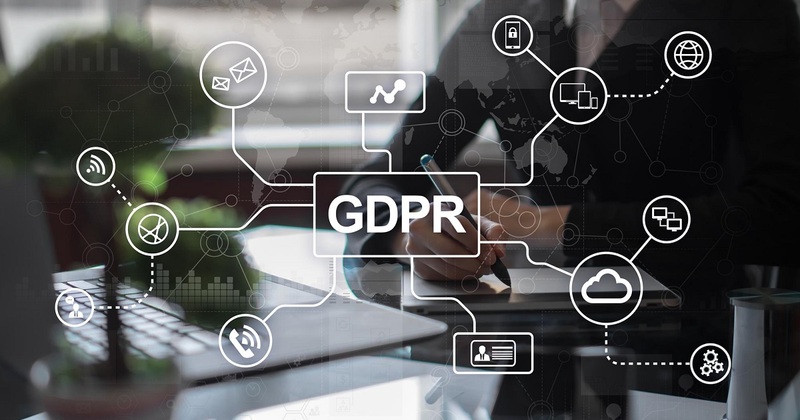 The fintech entrepreneur Christo Georgiev, founder of myPOS, a leading European card and online payments provider, has announced his plans for new store expansion in Europe, set to happen in 2019. 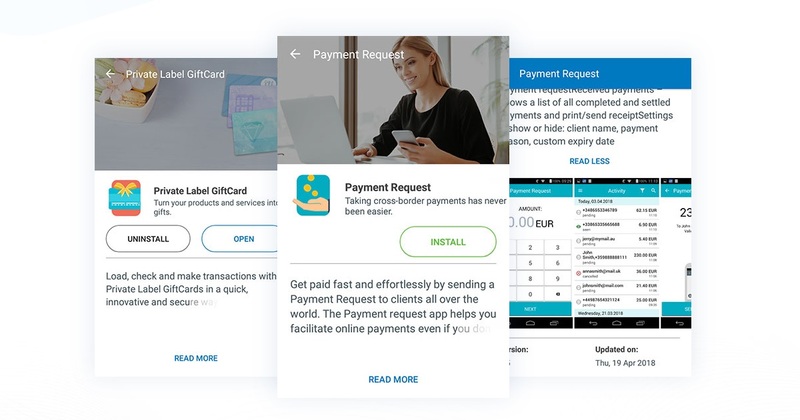 Introducing the myPOS AppMarket, a store you can access directly from your terminal which offers the ability to download apps catered directly to your needs. 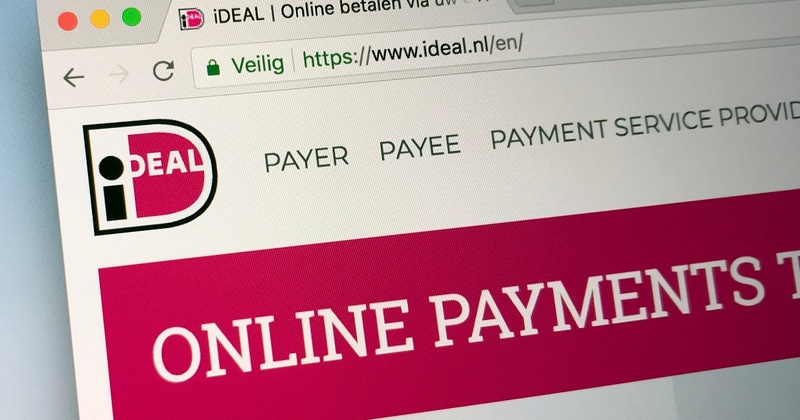 myPOS is thrilled to announce that it expands the tools available in its online marketplace integration by partnering with iDEAL – an innovative payment solution which allows customers to pay for items and services by directly linking their bank account, circumventing the need for inputting credit card information. 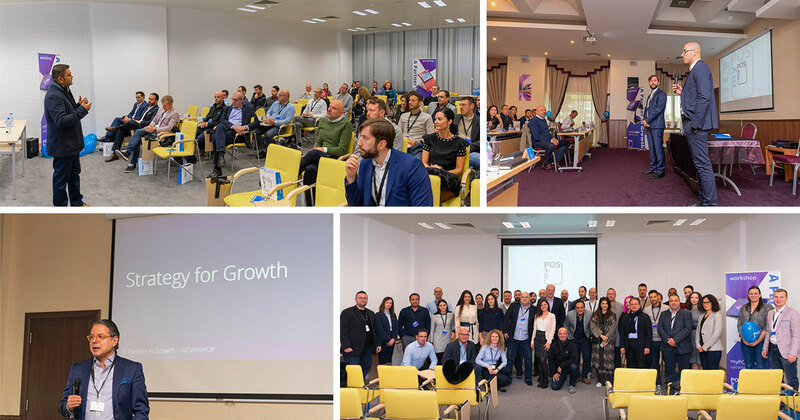 2018 has brought a fair amount of changes, challenges and growth to us and we wouldn’t have it any other way! 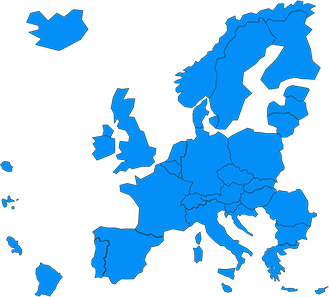 We established physical presence in the UK, the Netherlands, Bulgaria, Italy. 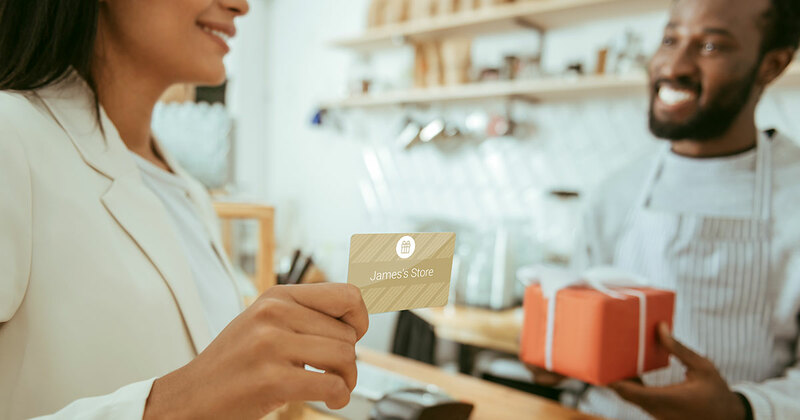 Made first steps into new markets such as Romania, Lithuania, and Poland. 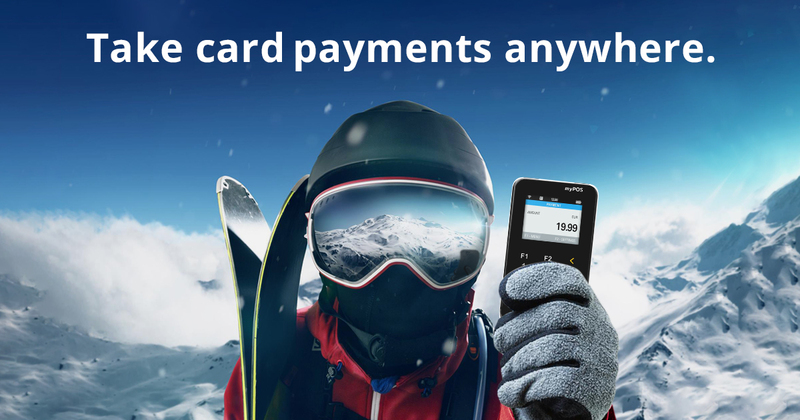 Multiplied our customer base in the Netherlands, France, Italy, Bulgaria and Switzerland. 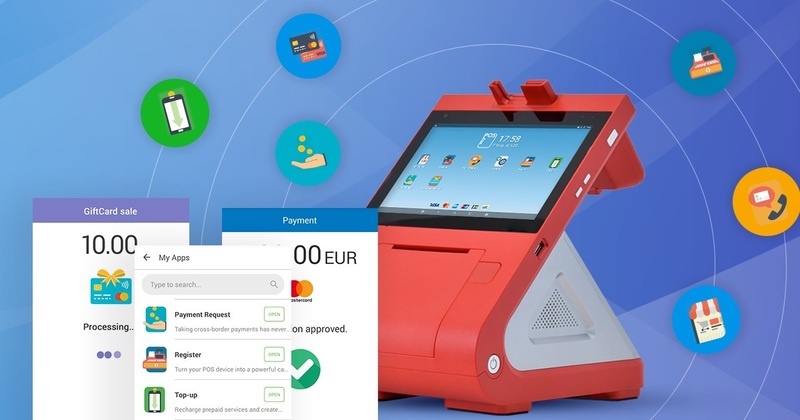 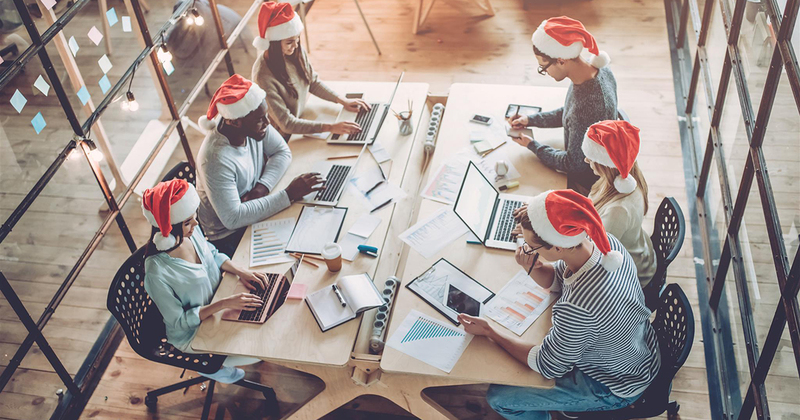 myPOS Europe Ltd., a leading card payments provider to small and medium-sized businesses in Europe, is introducing its own AppMarket – an innovative software platform for business applications that allows myPOS clients to find, download and use various apps for improved business performance. 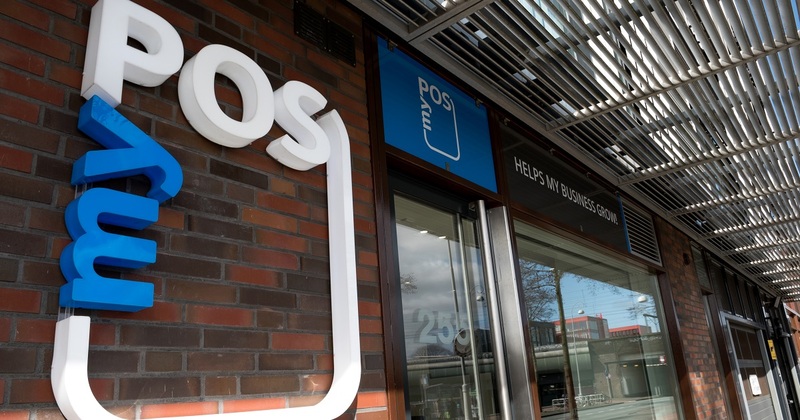 Christo Georgiev, fintech entrepreneur and founder of myPOS, has confirmed his intention to open two new flagship stores in major European cities by the end of the year. 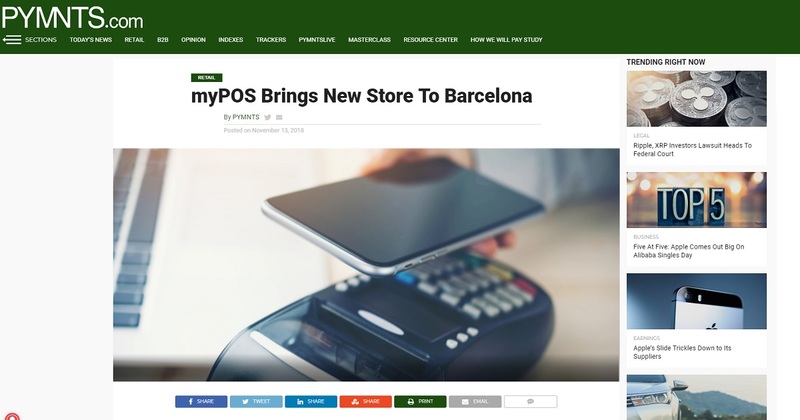 The opening is part of an initiative to bring the product closer to potential customers, giving them a hands-on experience and a live demonstration of what myPOS has to offer. 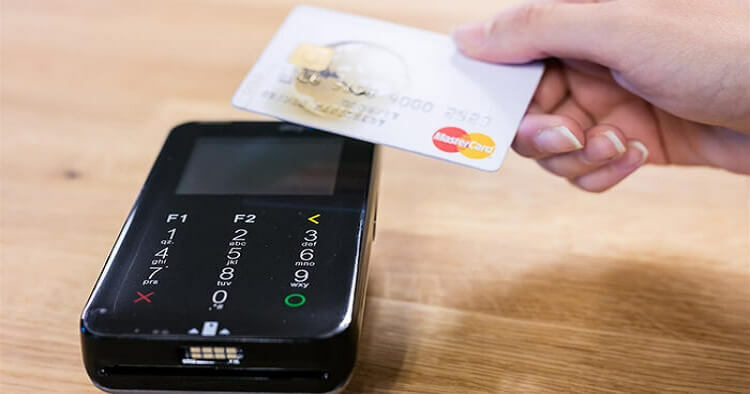 If you own a payment card, be it credit or debit, chances are it supports contactless payments, and if you’ve ever used it you know exactly why that is. 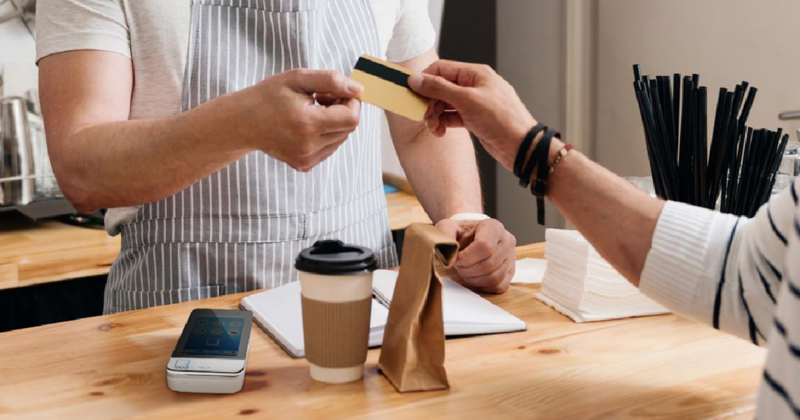 Contactless payments are objectively the best way to pay for services, possibly just short of sending payments with your mind like in a sci-fi movie.